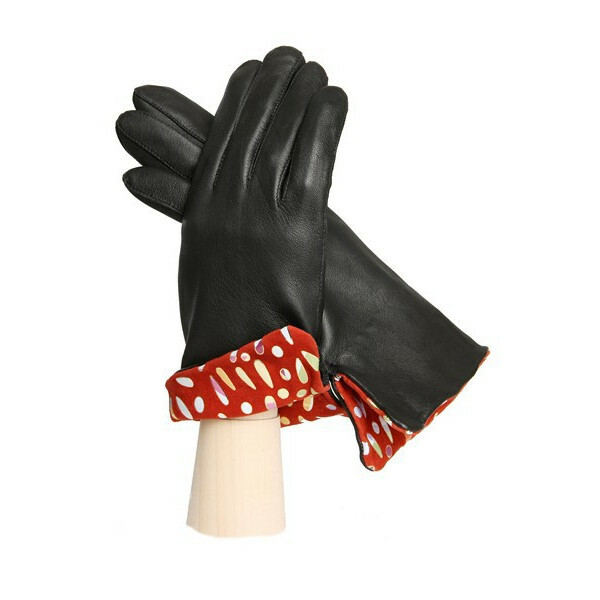 Glove with a setback in leather patterned. Ideal for adding a touch of originality! So, call your glove according to your taste and choose your lining.